TOPICS:David A. TuggleDavid Tuggle AttorneyTuggle Schivo & Lichtenberger P.C. Danville, IL WW/Press/May 5, 2016 – David A. Tuggle, Attorney with Tuggle, Schivo & Lichtenberger P.C., was selected for inclusion in the forthcoming Top Attorneys of North America – 2016 edition of The Who’s Who Directories. 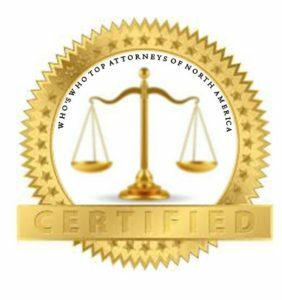 The accomplishments attained by Mr. David A. Tuggle in the field of Legal Services warrants inclusion into the Top Attorneys of North America. David Tuggle has been practicing for twenty-five years in the areas of social security, disability, and personal injury. In 2004, he was voted by other attorneys as being in the top 5% of attorneys practicing social security disability and personal injury law. David received his J.D. from the University of Illinois at Urbana-Champaign. He is a member of the Illinois Trial Lawyers Association, Illinois State Bar Association, the Indiana State Bar Association, National Organization of Social Security Claimants ’ Representatives (NOSSCR), and the Vermilion County Bar Association. 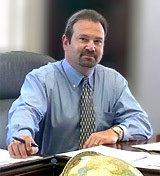 Be the first to comment on "Top Attorney – David A. Tuggle"